Trumbull, CT – January 29, 2018 – TMC today announced twenty-one of the industry’s top companies have joined SD-WAN Expo held February 14-16, 2018 at the Greater Ft. Lauderdale/Broward County Convention Center in Fort Lauderdale, Florida. At SD-WAN Expo, enterprise executives, service providers, and technology vendors will connect to learn about and discuss how this market is growing, how it is evolving, and how they can make the most of the SD-WAN opportunity. 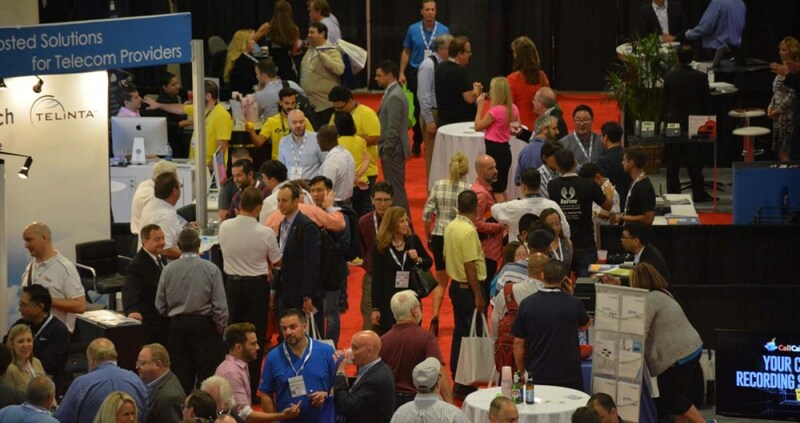 Collocated with ITEXPO, one the largest remaining communications and technology conferences in the world, SD-WAN Expo is the dedicated forum for the industry to come together and learn. “The twenty-one companies who are supporting SD-WAN Expo each have a unique perspective on the multibillion dollar market. However, one thing they each have in common is, they are consistently on the cutting edge of innovation and our attendees will benefit from their knowledge,” said Rich Tehrani, CEO of TMC and conference chairman. For the latest SD-WAN Expo news, updates and information follow the event on Twitter at @SDWANexpo.